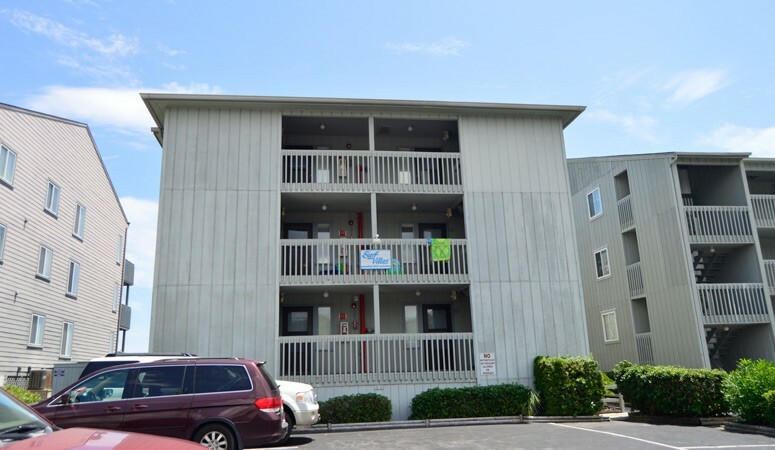 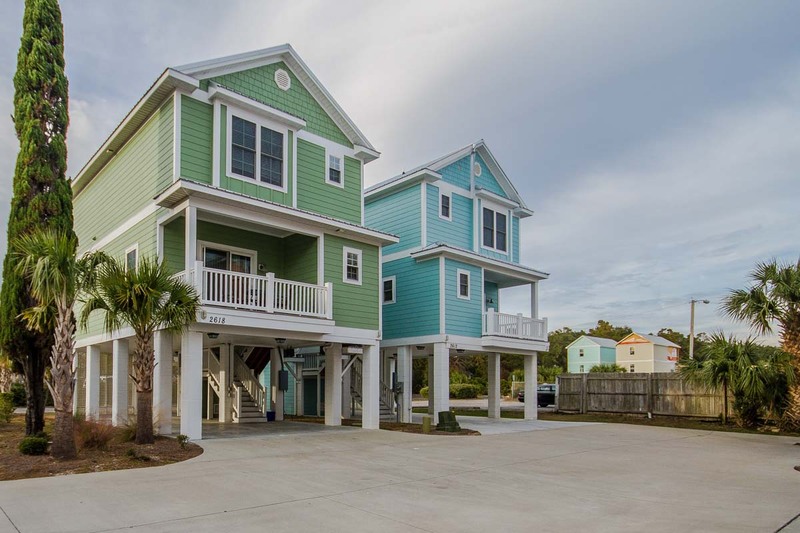 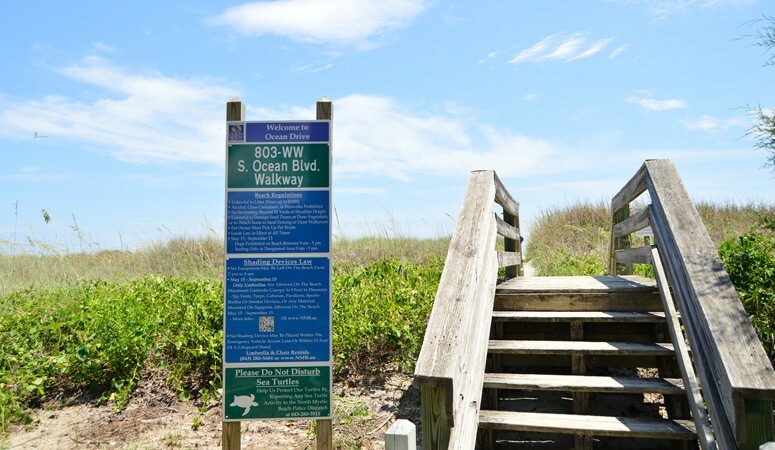 With spacious three bedroom units, Surf Villas in North Myrtle Beach offers great accommodations along the relaxing Ocean Drive area of North Myrtle Beach! 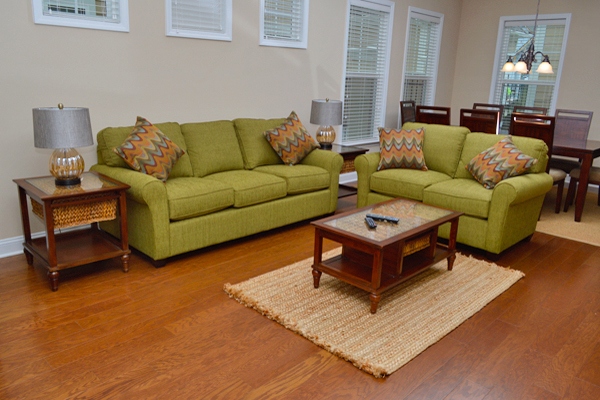 Groups of six to eight guests will be easily accommodated. 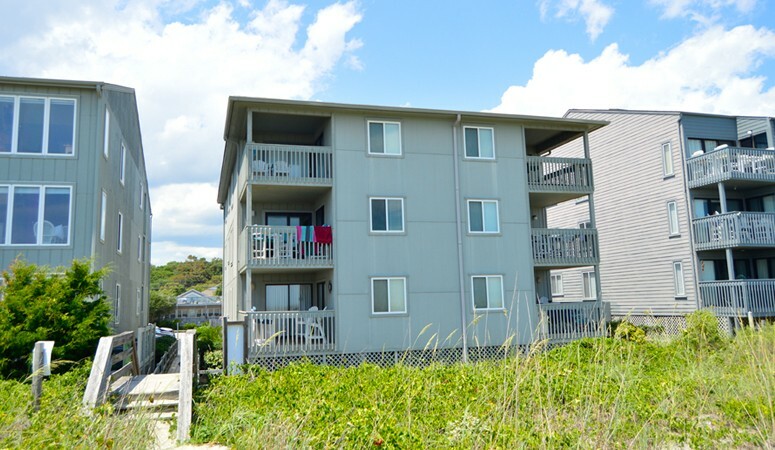 Our condos at Surf Villas offer fully-equipped kitchens with dishwashers, washer/dryer combinations, multiple TVs with cable and private oceanfront balconies with tremendous beach views. 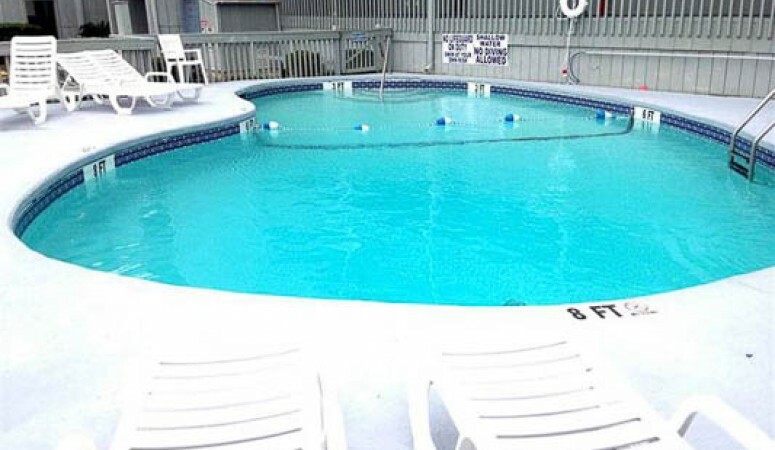 All guests have access to a large outdoor pool to splash and play in. 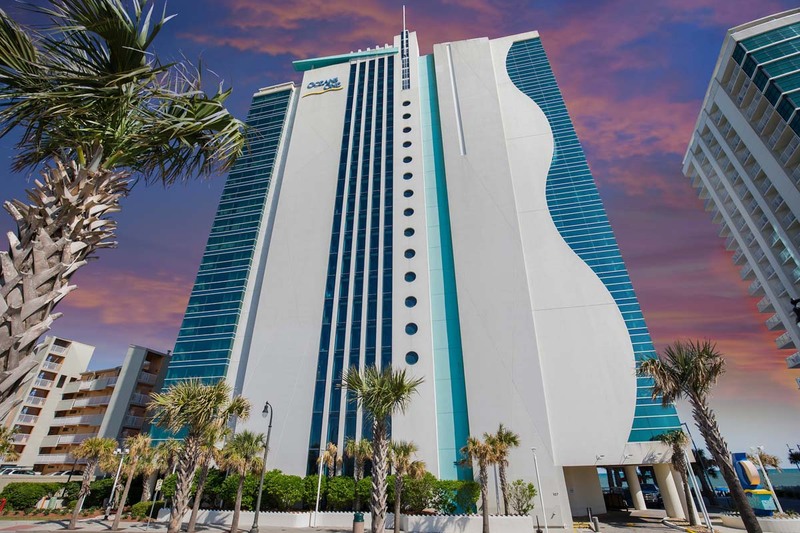 The Surf Villas complex is located only a few blocks from the heart of North Myrtle Beach and attractions like the Ocean Drive Pavilion. 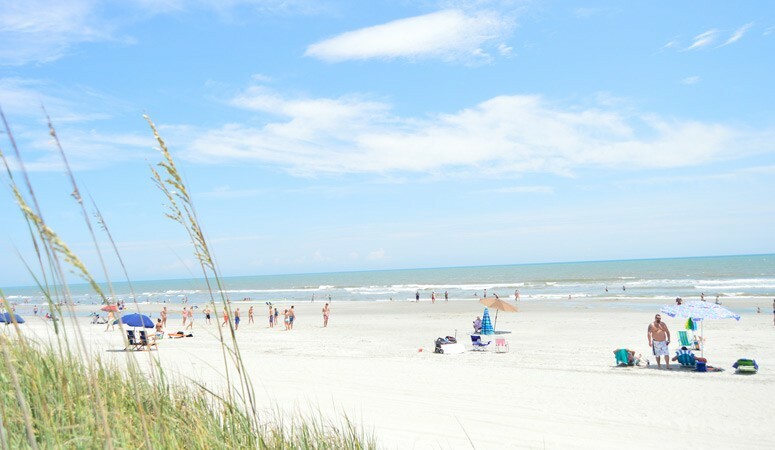 Dozens of golf courses are only a few minutes away and other area attractions like Barefoot Landing, Alligator Adventure and Pirates Voyage are only a short drive south.